It is a new era in real estate and both buyers and sellers expect to be better informed than ever before. While a good Realtor can answer most of your questions, there's nothing like the Independence you feel when you have the information at your fingertips. My list of Apps is designed for Toronto buyers but many are relevant to other cities and many cities have similar tools for their residents. 1. Realtor.ca: This one is probably obvious but it's nice to have the MLS content formatted for a smartphone. It is now also available for your iPhone or iPad. Ask your Realtor for more detailed listing information. 2. Magic Plan: This app is so cool! Not all listings include blueprints but buyers like to know if a room is the right size or if their dining table will fit in their new space. This app creates blueprints from photographs! It's slightly more complicated than that but only slightly. 3. Zeitag TO: This fun app allows you to see historical photographs of your future neighbourhood. 4. Mortgage Calculator: This comes with 7 common mortgages and amortizations for both Canada and the US. 5. 6 in 1 Real Estate Calculator: Perhaps even better than the mortgage calculator, this app also calculates LTT (land transfer tax) as well as rent vs. buy scenarios. 6. Walk Score: This apps shows local schools, restaurants, parks and many more important neighbourhood amenities. 7. Tourism Toronto: Great for those who are new to the city, this offers information on events, dining and things to do. 8. Rocket Man TTC: For those who use public transit, knowing that the buses run frequently in their new neighbour could offer great peace of mind. 9. Wellbeing Toronto: While it's not available for smartphones yet, this fantastic web tool allows you to view different Toronto neighbourhoods in terms of crime, demographics, health and more. You can even check specifics such as voter turnout and library hours. 10. Dictionary of Real Estate Terms: Many of these are American and different markets tend to use slightly different terms. For instance, Americans say "earnest money" but in Canada, we expect to hear "deposit." This is a great way to stay in the loop. 11. Home Tracker: This app allows organized buyers to take notes when viewing listings. They may also save information such as photos and map property addresses on Google Maps. 1. inSured or My Home Scr.APP.Book: These clever apps help maintain an inventory (with photographs, serial numbers and appraisal information) of your valuables in case of an insurance claim. 2. Home Design 3D: This one is handy for those post-move renovations! 3. Mike Holmes- Make It Right: With tips from Holmes and tools to plan a renovation, this app should make a new owner feel a little more confident. 4. HomeSavvy: Keep your investment in good repair. 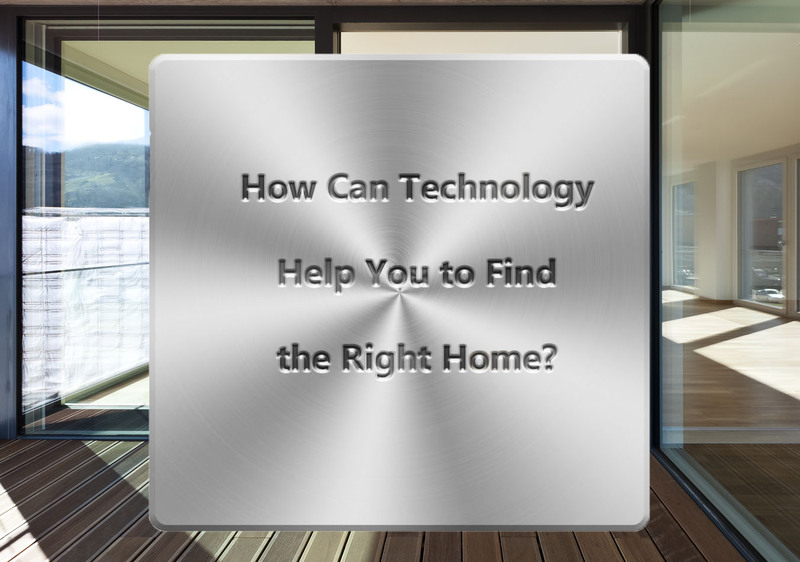 This app allows you to design a custom maintenance schedule based on the needs of your home. 5. HomeStars: While not a mobile app, this is a great website for those who need to find the right expert for home repairs. As always, I recommend asking friends and family for referrals first, the rating system on this site is usually pretty accurate.